With Destiny now with us, the rest of the year's big guns are queueing up behind and prepping for launch. 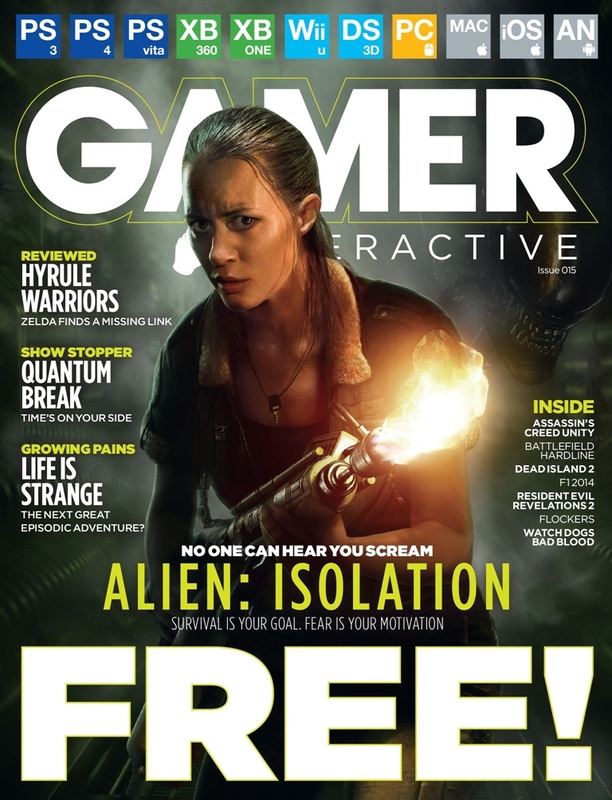 We lead with the most frightening, with an extensive hands-on preview of Alien: Isolation. We also go big on the TV-gaming hybrid of Quantum Theory. 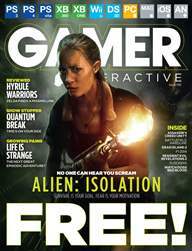 We've also got one of the first reviews of Hyrule Warriors, get hands-on with the intriguing Life is Strange and stock up on the likes of Battlefield Hardline, Dead Island 2, Assassin's Creed Unity and F1 2014. For all this and more, download for FREE today!